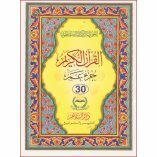 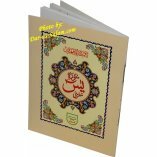 16-line Indo-Pak/Persian script Part 30th - Juz Amma' of the Quran by Darussalam. 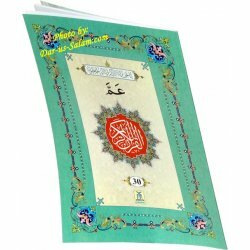 It has bold font and 2 color printing. 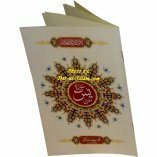 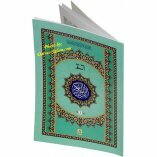 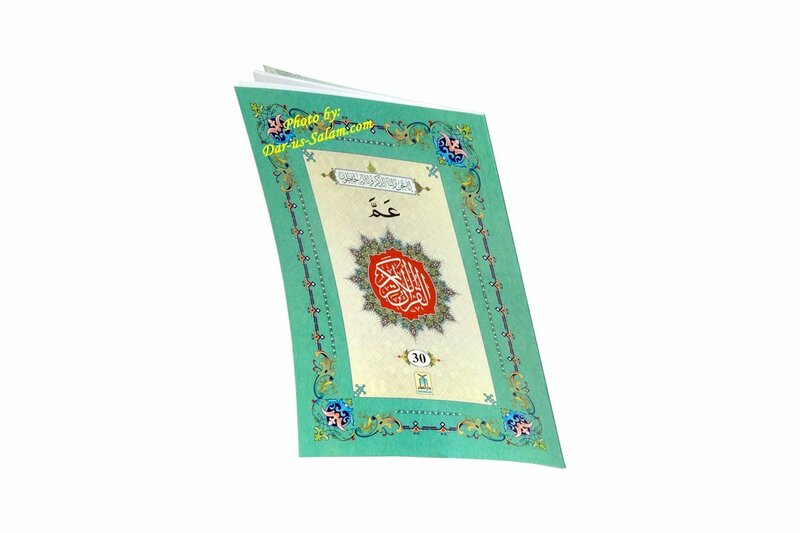 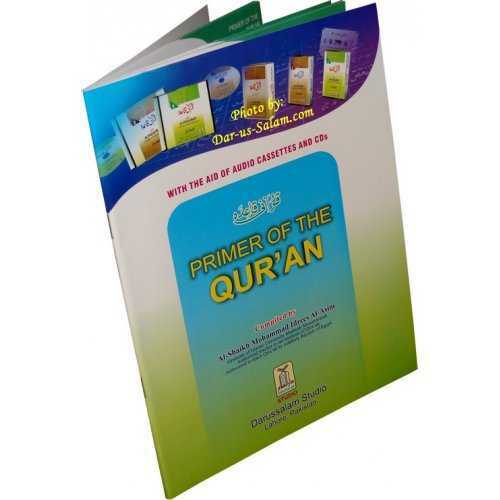 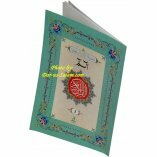 Excellent for children as it has all the short surahs and it is easy to carry instead of a heavy copy of the mushaf. 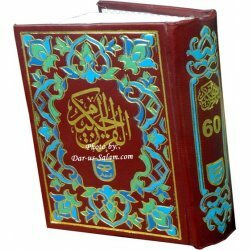 The 16-line is great for those memorizing the Quran.